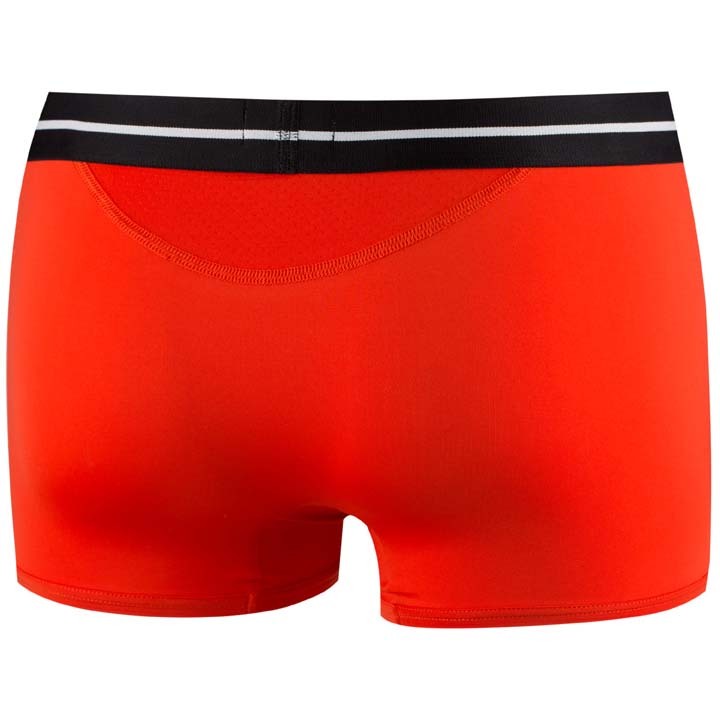 Boxer Brief Impetus 2051B87. It is ideal for the challanges of playing sport or an active lifestyle. Focused on ventilating the body, with fully perforated fabric. It encourages evaporation and wicks away moisture. 85% Polyamide, 15% Elastane.